Teamsters Local 700 President Becky Strzechowski pictured center. Today, the U.S. Supreme Court ended the Friedrichs v. California Teachers Association (CTA) case that threatened the future of public employee unions with a tied 4-4 decision, which affirms the lower court’s ruling that was in favor of CTA. The lawsuit, brought upon by California teacher Rebecca Friedrichs and the Center for Individual Rights, sought to diminish the rights of public employee unions to charge fair share fees, claiming it was a violation of free speech. This is a landmark decision for Teamsters Local 700 members and all public employee unions across the country. Taking away our rights to collect fair share fees would significantly decrease our bargaining capabilities with employers. Fair share fees are put into place to ensure that all public sector employees equally share the costs of the union’s representation and negotiated benefits. Governor Rauner seeks to take away our union rights and convert Illinois into a Right-to-Work state, which would diminish fair wages and benefits for all of our members. The decision rendered by the Supreme Court is another strike against his agenda that would weaken the middle class. Public employees are the most hardworking men and women in the country who serve their communities in many different facets that we sometimes take for granted. The strength and livelihood of Local 700 lies in its members, and today we are reminded that the more we stick together with our fellow union brothers and sisters, the more powerful our voice becomes. Click here to read more about the case from the National Educator’s Association. 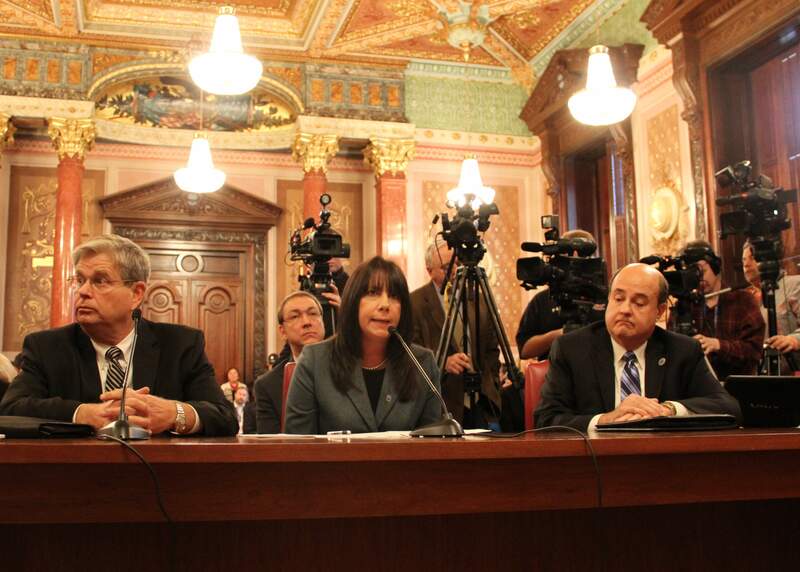 Teamsters Local 700 represents more than 10,000 public employees across the state of Illinois.